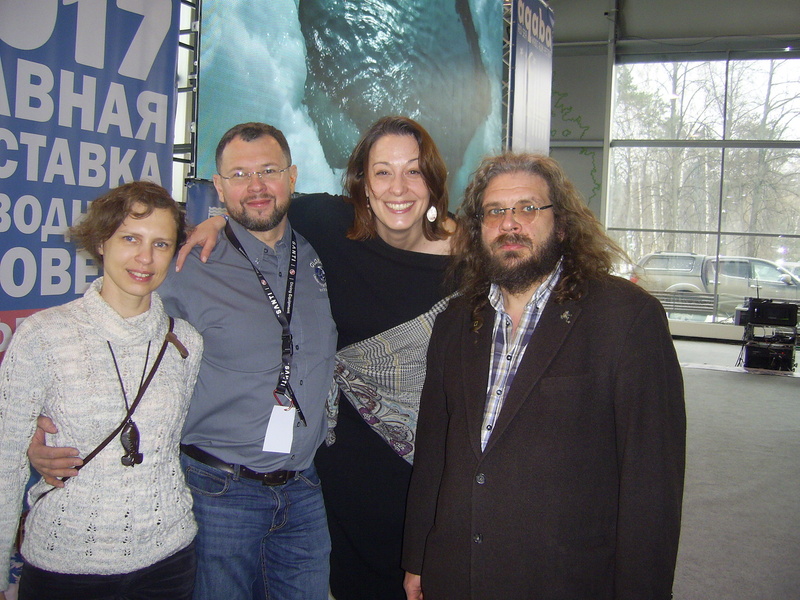 The PHOTOTEAM.PRO presented to the general diving public their last project #Seagull during the Moscow Dive Show 2017 which took place in early February. 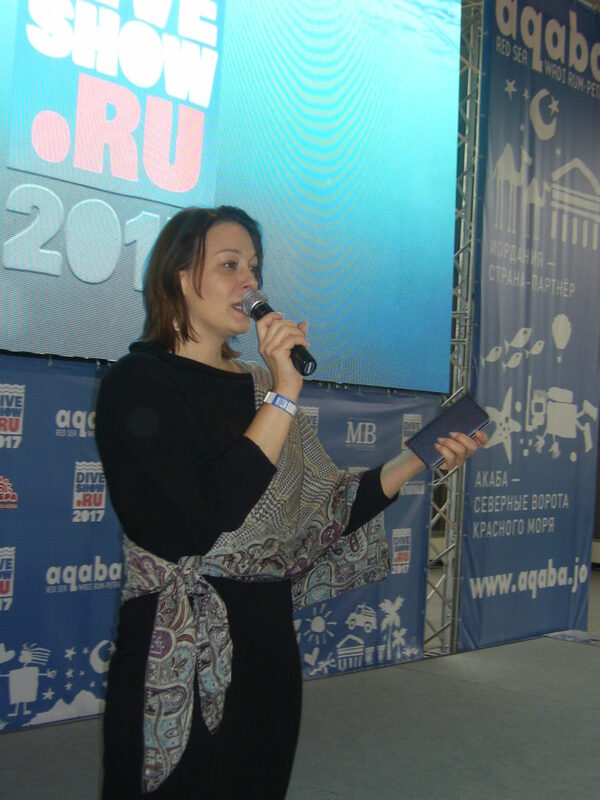 Incomparable Natalie Avseenko told about all the twists and turns that had to overcome the team members to complete the project. Also Natalie showed movies on the big screen: music video #Seagull and the documentary #Seagull: Finding of Wings. This entry was posted in exhibitions, Uncategorized and tagged documentary, exhibitions, Seagull, show by SnowKitty. Bookmark the permalink.